This time last year, if you would have predicted an army of professional grade drones, the delivery of Microsoft&apos;s first in-house built laptop, and a working hoverboard, you&apos;re probably in the wrong line of work. 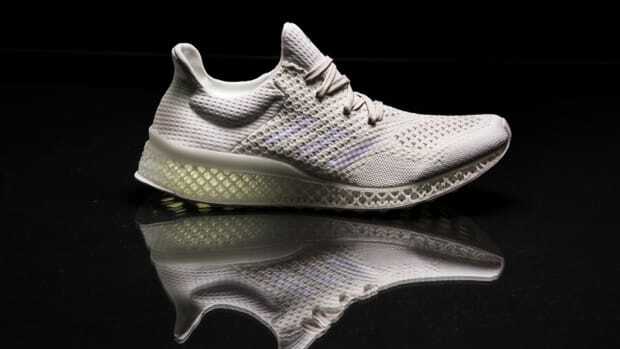 A big win for gear heads of all shades, 2015 saw the continued evolution of some of the most innovative brands, continuing to advance how we work, play, and interact with others. Before we officially close out on 2015 in a few days&apos; time, take a minute to look back at 12 of the biggest stories in technology after the jump. 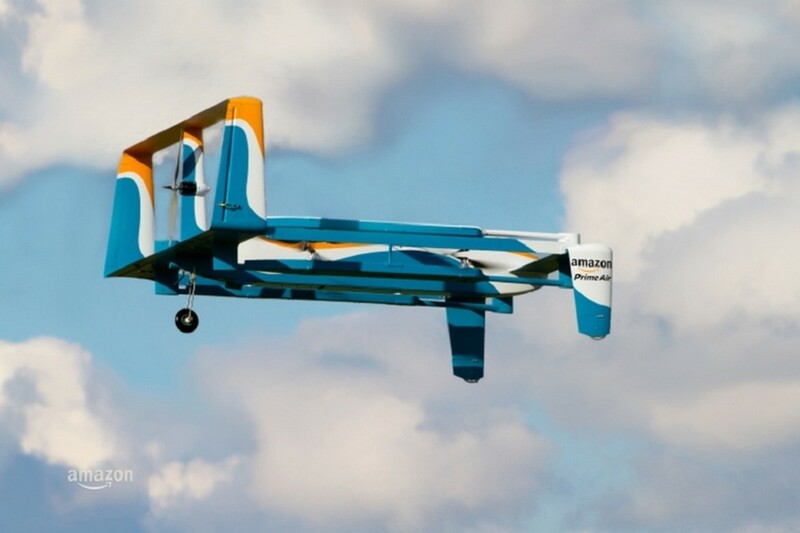 While we may not have beer delivery drones just yet, Amazon has made good on their promise to take package delivery to new heights with the introduction of the Amazon Prime Air drone. Still in testing and with a lot of regulatory hoops to overcome, the preview we got this past November points to an exciting new venture that could one day see the Amazon Prime Air drone zeroing in on our home, landing in the yard, and buzzing off for its next assignment. Regardless, at this pace, 2016 should see amazing developments in this technology by Amazon and in the industry as a whole. 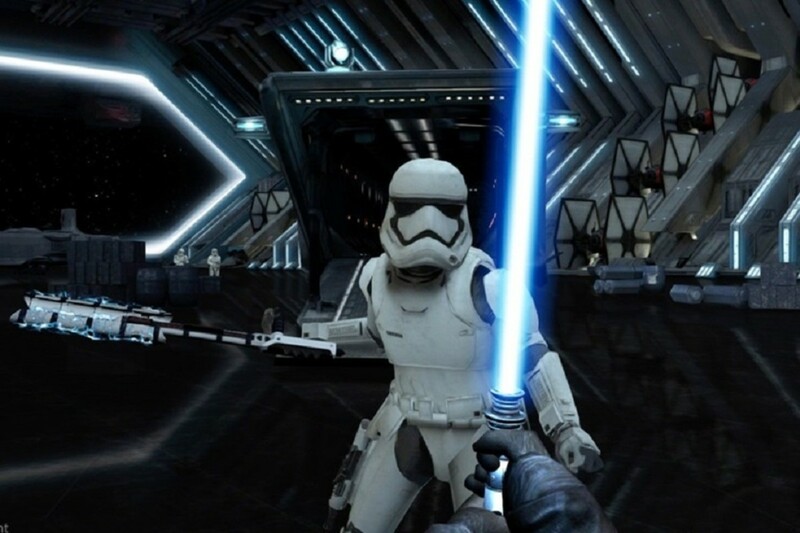 For the Luke Skywalker in all of us, Google teamed up with the Star Wars franchise to deliver the Google Lightsaber Escape. Using your smartphone, a browser, and your own elbow grease, you can go from watching the action to living it, allowing you to fight the Dark Side with just a few lessons. An innovative and fun addition to the lead up to the Star Wars: The Force Awakens release, visit the Google site to learn how you can go fight the good fight. No 2015 technology and gear recap would be complete without a look back at the Apple Watch, which the brand called the "most advanced timepiece ever created." Essentially a tiny iPhone, fitness tracker, and personal assistant attached to your wrist, the model was long-awaited and mostly delivered for those looking to add this type of functionality to their life. 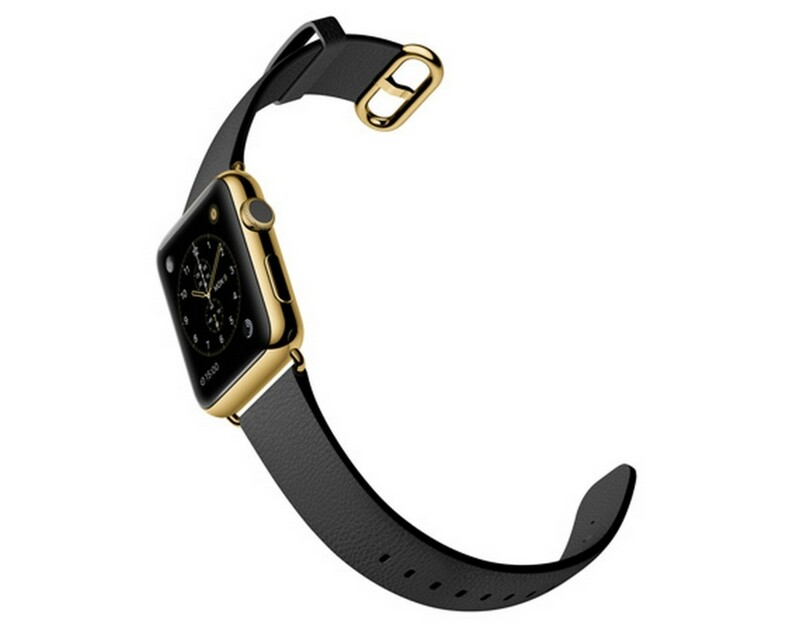 While the 18-karat gold model initially drew some criticism, the industry has responded with a line of custom watch straps, chargers, apps, and integrations that has made the Apple Watch a product to continue to watch in 2016. From an obscure military weapon to an FAA-regulated personal aircraft, drones have certainly come a long way in 2015. 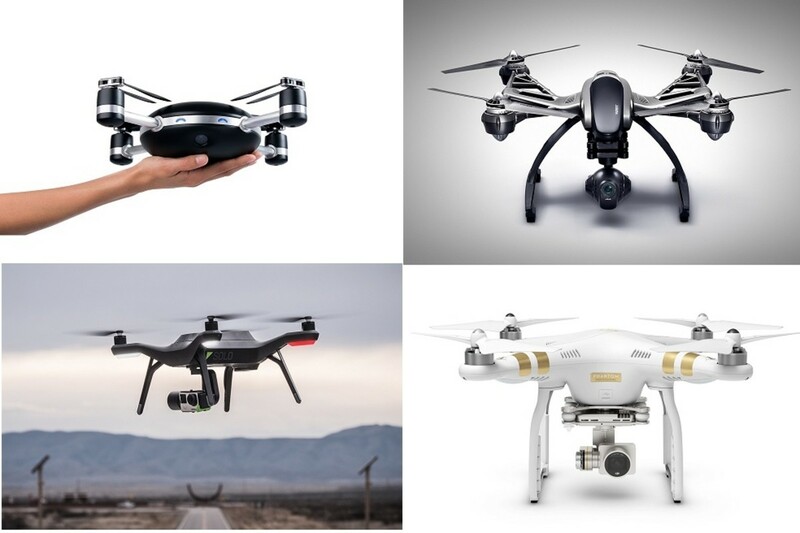 Some of the biggest players and model release this year include the Lily, 3D Robotics Solo, DJI Phantom 3, and Yuneec Typhoon Q500, each delivering incredible flying and video-capture technology. The year started with the Phantom with 4K shooting capacity, the ability to stream live HD, and to fly inside on its own and continued with the 3D Robotics&apos; Solo, a "smart drone" that works with a GoPro and software to deliver "advanced autonomy" for professional-grade aerial video. 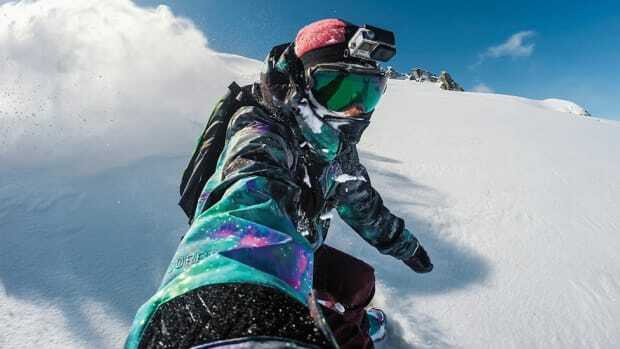 The Lily Camera delivers selfies of the future, able to follow you with a small circular tracker with automatic slow-mo and 12-megapixel stills while the Yuneec Typhoon Q500 offers a 4K camera with "Steady Grip" that allows for shots as smooth as butter. 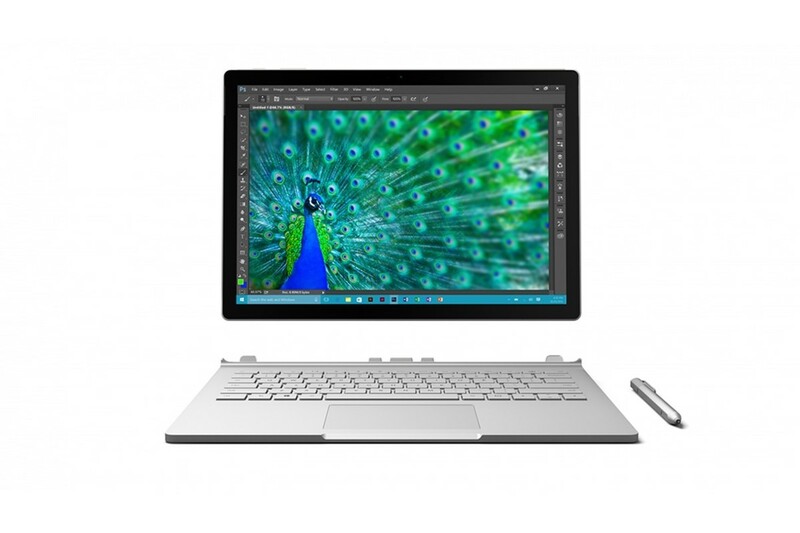 Another big winner in 2015 was the introduction of the Microsoft Surface Book, which was a natural evolution for the iconic software company. Following a run of successful Surface models, including 2015&apos;s Surface Pro 4, the Surface Book is the brand&apos;s first ever in-house build laptop, featuring a removable, 13.5-inch screen with 267PPI housed within a machined magnesium body that makes it both lightweight and durable. The device also features a "dynamic fulcrum” that replaces the standard hinge with a flex-type motion and it arrives with a new Surface Stylus Pen, Intel Core i5 and i7 processors, and a larger keyboard. All in all, Microsoft bills it as "the fastest 13-inch laptop ever made anywhere on any planet.” They look to be onto something. Available now here. 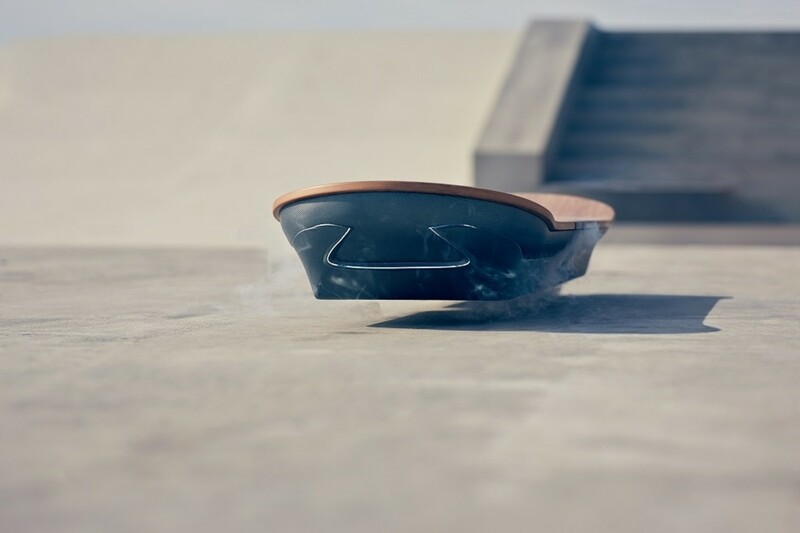 Long imagined and still not quite understood by many, the fact that the Lexus Hoverboard works is pretty mind-boggling. The luxury car maker threw incredible resources and brainpower behind the project, resulting in a design that uses a magnetic field trapped in a superconductor and cooled with liquid nitrogen, a technical and mechanical brain-child of levitation engineer Dietmar Berger and pioneer Dr. Ludwig Schultz. 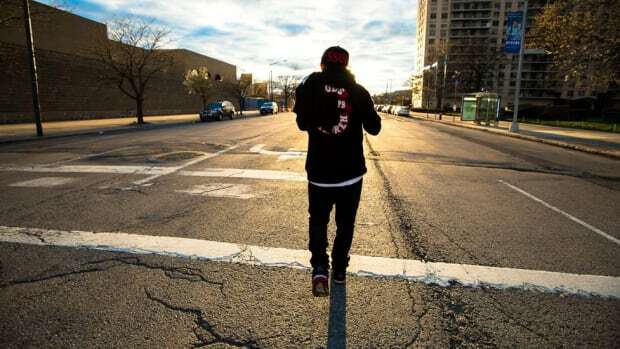 If you still can&apos;t believe it actually works, take a look at the hoverboard in action. Athlete-driven needs and design is often the best form of sportswear innovation, as seen when Nike teamed up with Olympic decathlete Ashton Eaton. 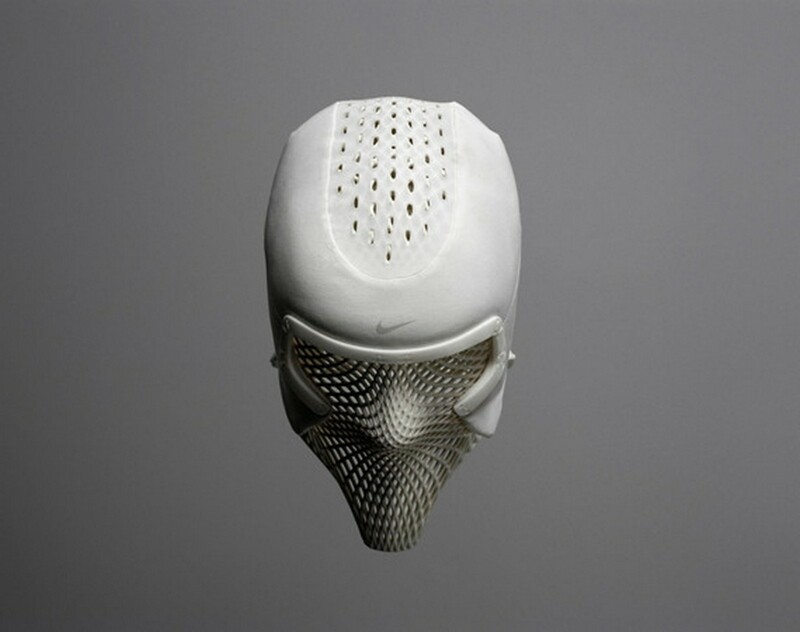 Competing at Olympic levels in not one, but 10 sports, Eaton reached out to the Swoosh for help in staying cool between events and heats, inspiring the Nike Sports Research Lab and the Nike Apparel Innovation Team to the create the cooling hood prototype. 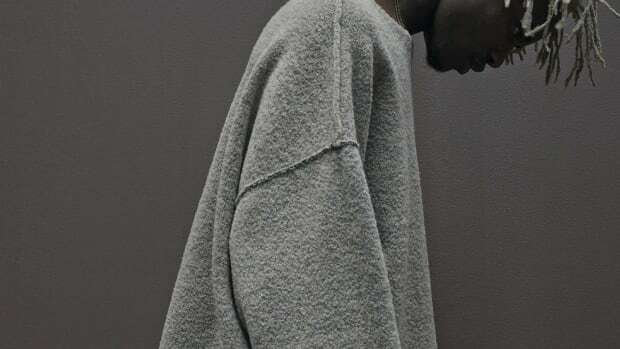 With 2-5 times the sensitivity to heat as other body parts, the face is an untapped source of cooling, targeted with inner layers designed to retain cool water without leaking, while a structural frame around the eyes kept cold portions in place and close to the face for a secure fit. Unlike more recent Star Wars episodes, George Lucas and J.J. Abrams worked tirelessly to advance the use of actual stunts in place of CGI in the latest release, Star Wars: The Force Awakens. 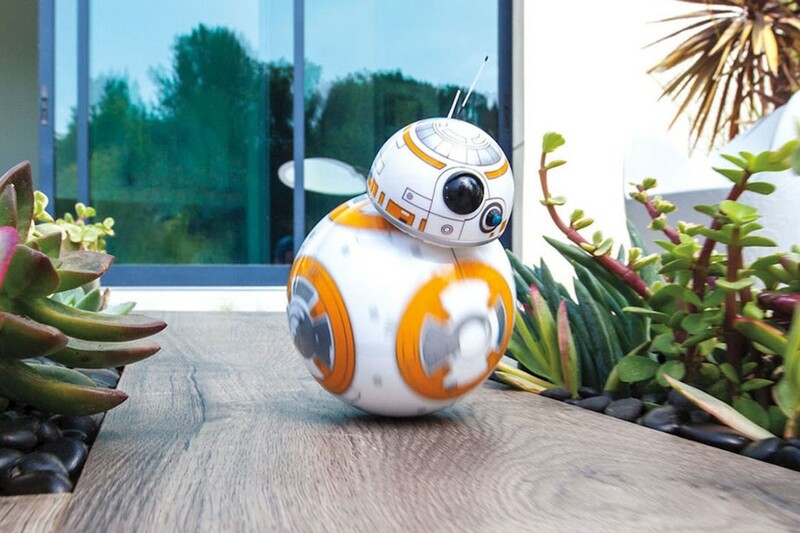 One of the best examples of that effort was the realism that the newest spherical droid, BB-8, displayed as he jumbled down the stairs during the film, which you can now replicate with your own working pint-sized, remote-control model by the toy robot company Sphero. 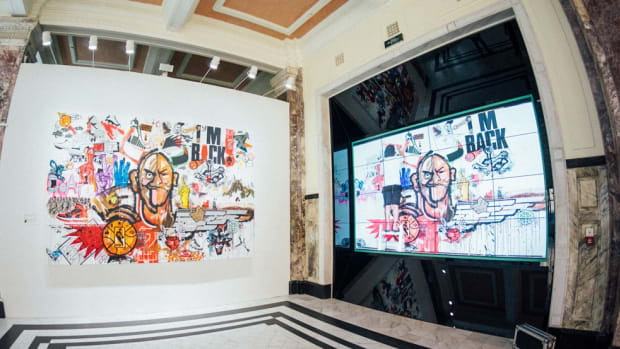 Roughly three inches in diameter, wrapped in detailed graphics throughout the exterior, and controlled via smartphone, this model has a self-righting mechanism magnet positioned at the top of the ball to hold the head in place. Able to be controlled with a digital joystick, to roam autonomously, or to trigger a series of pre-programmed animated responses and movements at the push of a button, you can purchase your own now here. 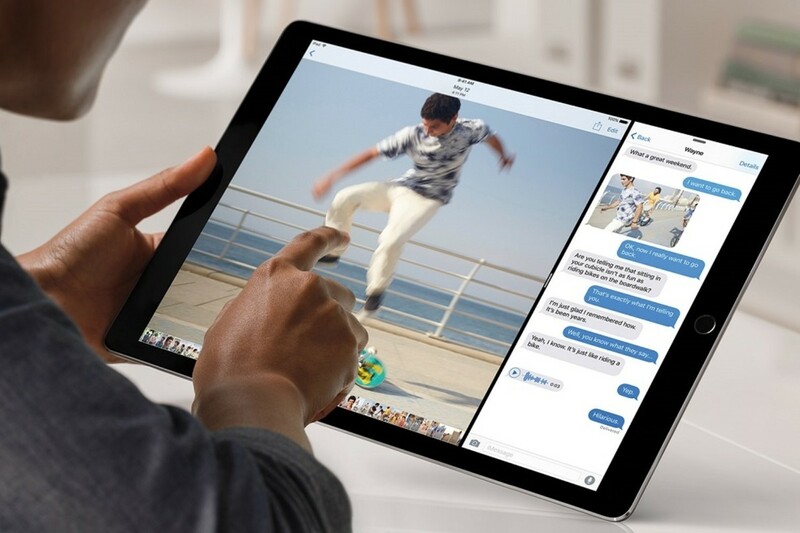 In addition to a new iPhone, Chief Design Officer, and Apple Watch, 2015 also saw the introduction of the 12.9-inch iPad Pro with Retina display. As Apple CEO Tim Cook puts it, the new iPad is "the biggest news in iPad since the iPad." A combination of the functionality of the iPad Air 2 with just a little bit extra of everything, the larger screen plus iOS 9 allows for multi-tasking, a full-size keyboard, more speakers, and 8-megapixel cameras. It also has double the memory and performance all with a 1.57 lb body. Arriving with a new smart stylus - aka "Pencil" - and smart keyboard, the new iPad goes a long way to enhance the experience of the Apple faithful in the face of rising Microsoft Surface competition. 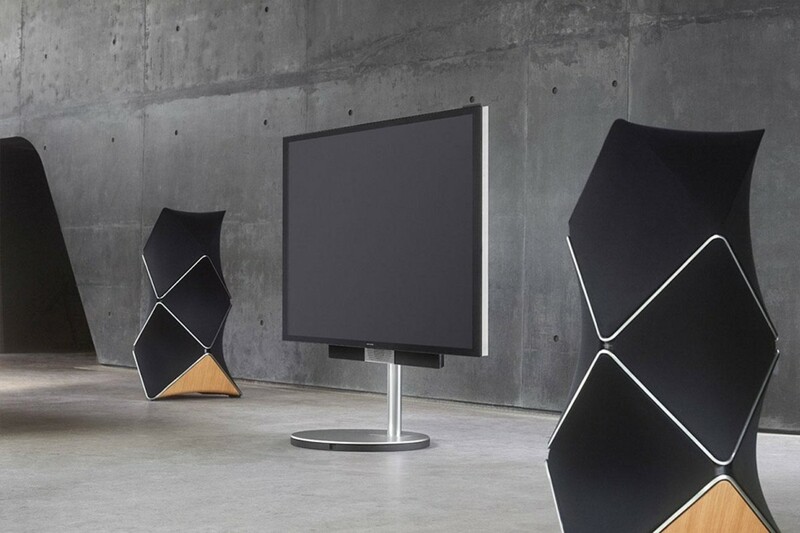 If you want a speaker with equal parts style and sound, look no further than 2015&apos;s Bang & Olufsen BeoLab 90. The brand&apos;s new flagship speaker, its design reflects the brand&apos;s signature ability to design superior visual aesthetics with amazing audio quality, packing 18 drivers, four Class D amps, and 14 ICEpower amps, which combine to deliver a concert-like 8,200 watts per channel. If that wasn&apos;t enough, its 50-inch tall cabinet can send sound in any direction at once or in just one area with its own phone app. Available now here. Jony Ive is kinda big deal. 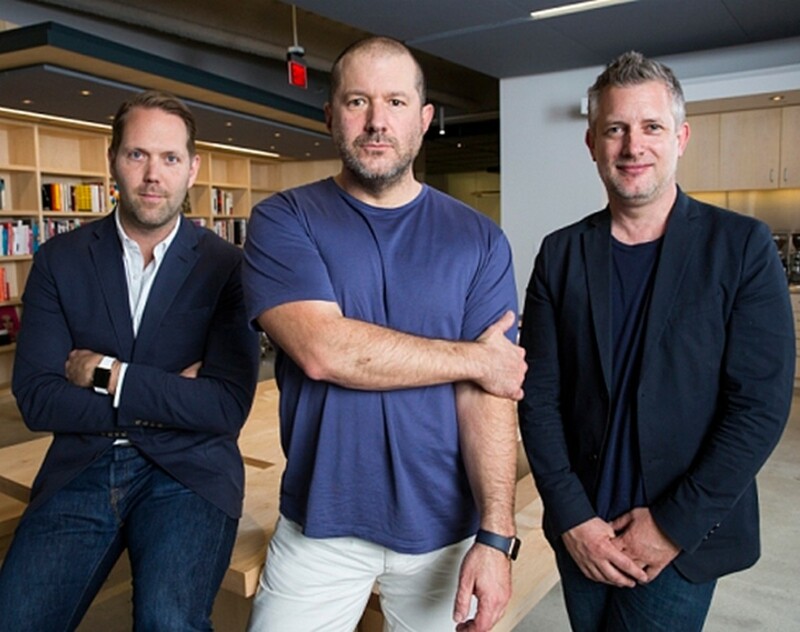 This year saw the announcement of Ive to the position as Apple&apos;s first ever Chief Design Officer. 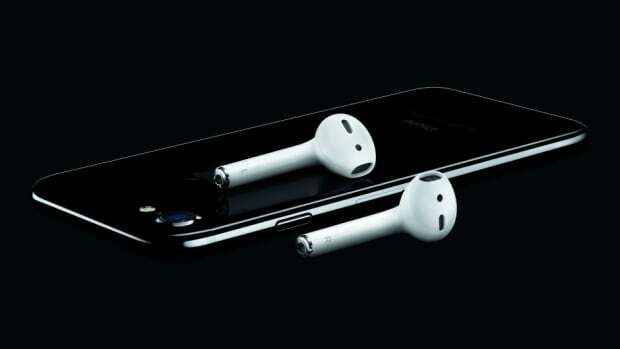 A long-time Apple loyalist, Ive rose from his role as Senior Vice President of Design, leading the development of many of the brand&apos;s hits, including the iPod, iPhone, Macbook Pro, Macbook Air, Mac Mini, iPad, and - of course - the Apple Watch. Ive began the role in July and today oversees everything from furniture for retail stores, hardware and software design details, and shaping the new Apple Campus 2. 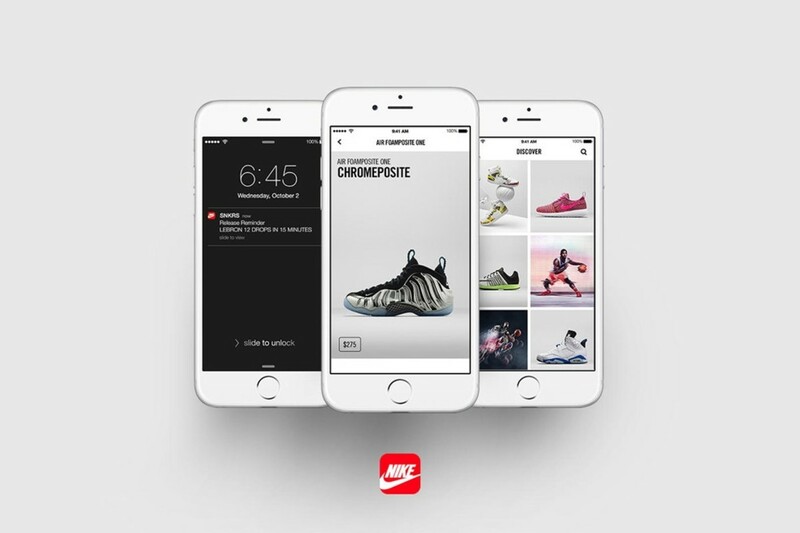 Rumored for half of the year, Nike officially launched their SNKRS App in May, giving sneakerheads a new platform to order new releases as fast as their thumbs can move. 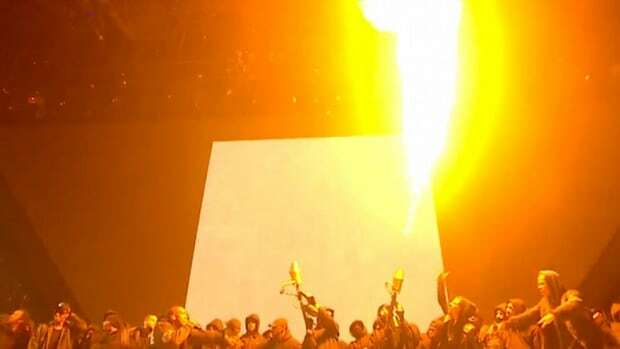 After a limited release in the New York City area, the sportswear giant opened the flood gates to the general public. So whether you want the newest Jordans or Roshe&apos;s, don&apos;t stand in line, fire up your Nike SNKRS App.